US Notary in Toronto| Not Sufficient? - Answer: Buffalo/Niagara States Mobile Notary | We Roam For You! 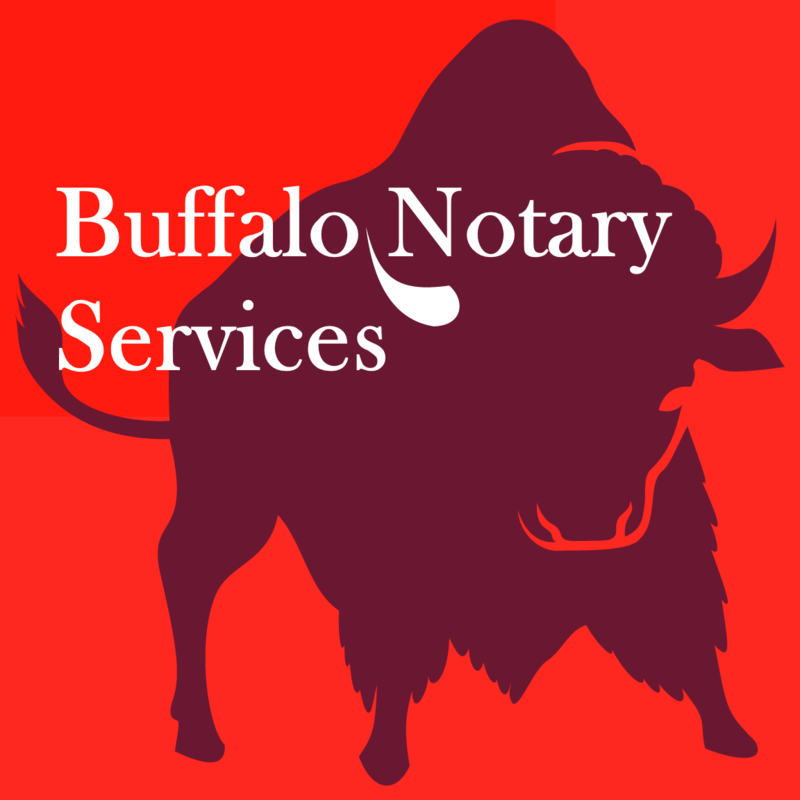 Mobile Notary in Buffalo/Niagara New York experienced in assisting Canadians with having Real Estate document’s Nortarized. 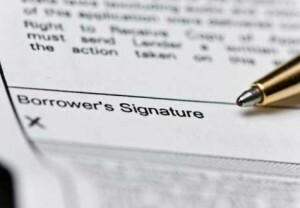 Lenders and Title Compaines in the United States generally will require a US Notary to witness your signature. When the US Consulate is not avaiable, call me for your United States Notary Needs. I will meet you in Buffalo or Niagara Falls at a time chosen by you. The cost of my services are reasonable and affordable and often less than others.